For more than a hundred years, the family concern Witte Lastrup has been doing business in the area of mechanical engineering and plant construction for the agricultural and animal feed industries. 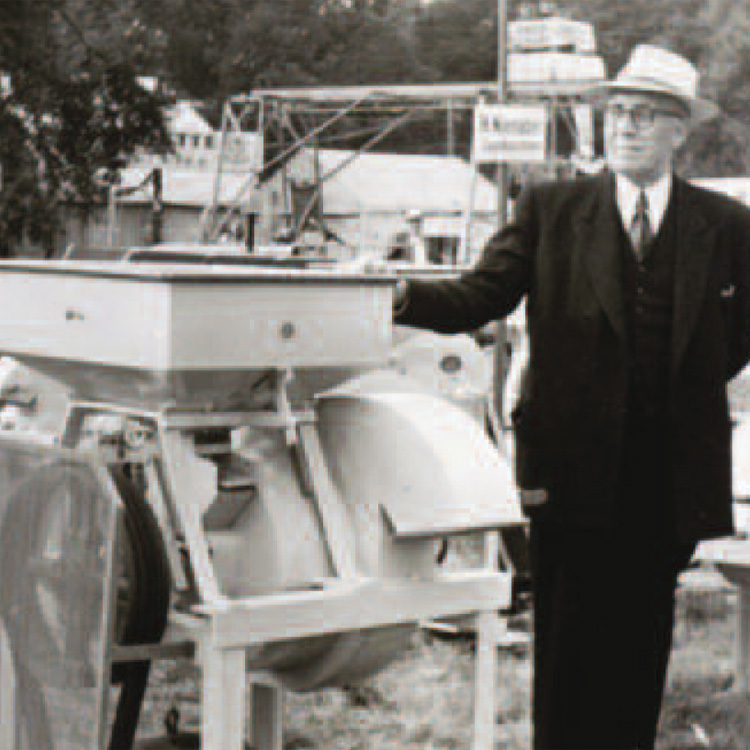 As early as the 1930s, Anton Witte – agronomist and company founder -- revolutionized the construction of mills through the development of the mill turbine. His son Karl-Heinz Witte took the company’s reins in 1957, and made it an internationally-recognized international company which is active worldwide. Today, three generations of the Witte family work in the business group, successfully carrying on the family tradition on five continents.